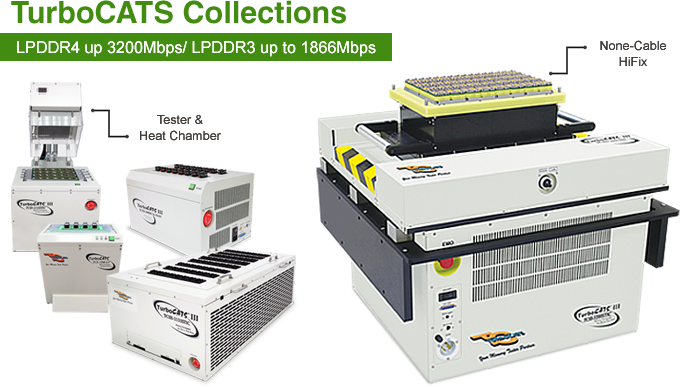 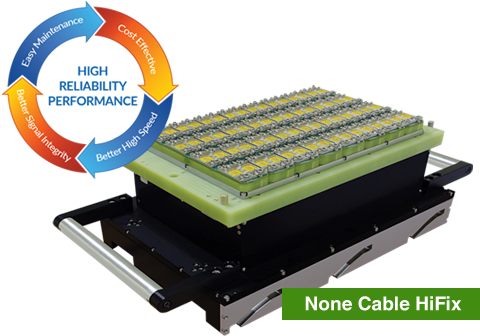 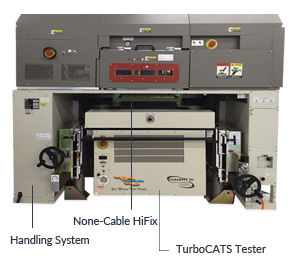 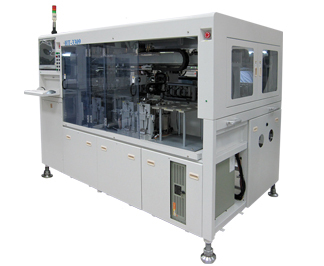 The TurboCATS III-3200STPIC LPDDR4 and LPDDR3 IC test system brings to the memory semiconductor industry a unique combination of performance and affordability along with an upgradeable system design. 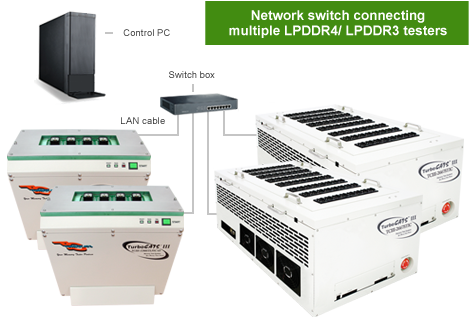 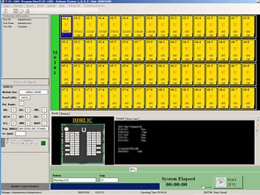 128 devices can be tested in parallel in order to provide a faster production. 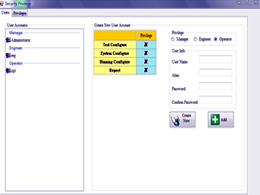 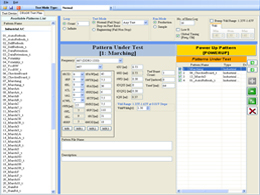 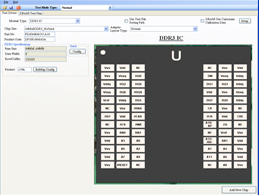 An optional handler interface allows the test system to communicate to a handler which perform devices sorting and binning after testing. 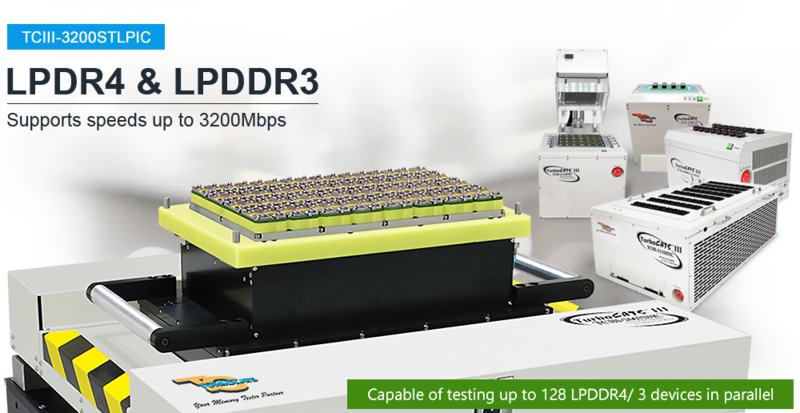 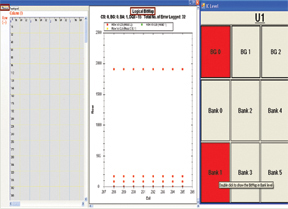 The TCIII-3200STLPIC (LPDDR4/LPDDR3) IC test system can be networked so the user can test up to 128 devices using one PC to control the entire operation. 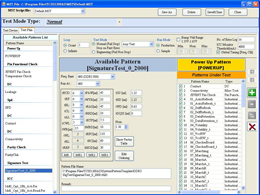 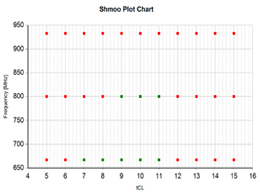 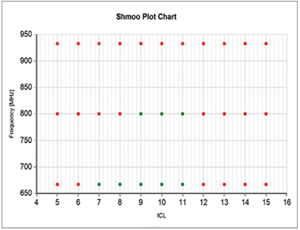 This gives the customer greater flexibility in terms of increasing testing capacity on as need basis. 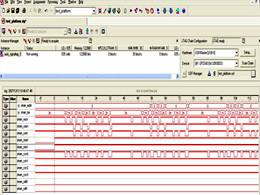 Programmable Timing tRCD, tRP, tCCD, tRL, tFAW, tWTR, tRAS, tRTP, tRFC, etc.